Two new Jawbreaker releases have just been unleashed upon the world! 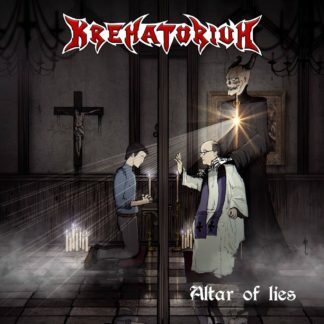 First out is Krematorium, a thrash band from Rijeka, Croatia that on their latest EP Altar of Lies has incorporated more of a speed metal sound into their music. The tape is out now on Jawbreaker Records and contains three tracks of furious speed/thrash. Limited to 100 copies on blood red tape. 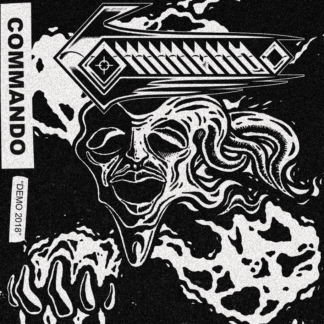 Next up is Commando. This demo tape is their debut release and contains two tracks of darkened heavy metal. Limited to 100 copies on hellflaming orange tape. Get your hands on JAW-016 and JAW-017 or die trying! Sign up for the newsletter to get informed when the next release is unleashed. Stay true to heavy metal… in the night!